We are engrossed in providing our customers with Wool Wax Lanoline at industry leading prices. 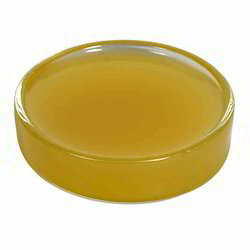 We are looking buyer of Lanolin Ethoxylated. It is used in recommended for shop, shaving creams, hair care, shampoos, toiletries ets, Can be used up to 20%. Composition: Purified, anhydrous, waxy material obtained by refining of Woolgrease. Description: Pale yellow tenacious and unctuous mass almost odorless or having a slight characteristic odor. - Sofskin-Indian hemp is non greasy hair treatment enriched with lanolin, Natural Indian hemp and Vitamin E.
- Sofskin-Indian hemp blends the finest ingredients for conditioning treatment of dry, damaged or processed hair. We introduce our business as a noteworthy organization of qualitative array of Lanolin Wax. Due to the skills and proficency of experts , we are enormously praised for providing a superior quality of LANOLIN to our valuable customers. 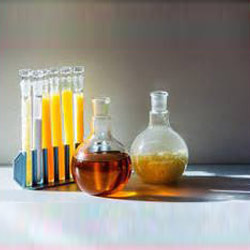 In a large quantity, we are providing best quality of Wool Grease to customers. This Wool Grease is available in perfect packaging and has longer shelf life. Further, the offered products are appreciated for their purity and efficiency. Customers can avail these products from us in bulk as per their needs. High melting wax fraction separated from Lanolin Wax.